A place to chat about the assembly process for the Gigabot kit and also the GB2 to GB3 Upgrade Kit. Open GB feedback should be posted here. All pellet extruder discussion/news goes here! First customer to guess our monthly puzzler get's a prize. A place to discuss new materials and their strengths/weaknesses. Share your workflow with the community.  Learn what re:3D is working on behind the scenes.